Delivery and assembly can only be performed within the contiguous United States. Our shipper will call you to schedule delivery, and on delivery will unpack this item and remove all packaging. At Amica Medical, we believe that your purchase deserves a special degree of handling and attention. To achieve the highest customer satisfaction, we provide a white glove delivery service that is designed to ensure your purchase arrives damage free and in a timely manner. Once you place your order, your purchase is prepared for shipment and is delivered to a specialized delivery agent in your area. When the product arrives in the local facility, an agent will call you to arrange a four-hour delivery window between 8 a.m. and 5 p.m., Monday through Friday. 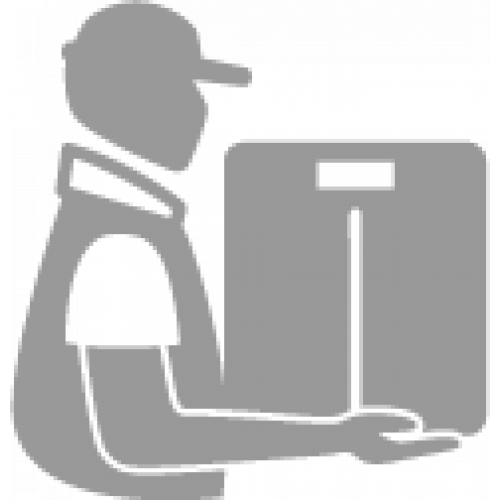 In some metropolitan areas, Saturday delivery is available if you are unable to be at home on a weekday. On-the-spot delivery survey for immediate feedback about your experience. White Glove Delivery and Assembly Service is non-refundable.